Mini Dental Implants Before & After | Troy; East Greenbush & Albany, NY | J. Craig Alexander, D.M.D. 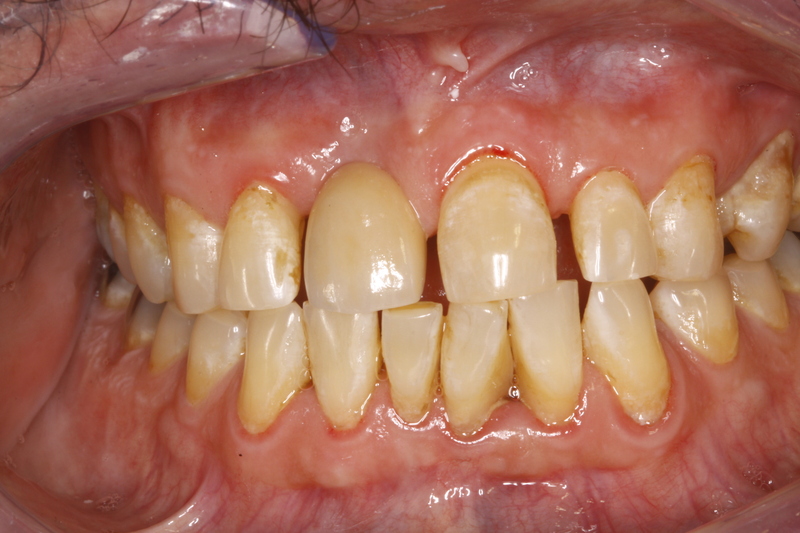 The following images are a collection of Before and After photos taken from patients of East Greenbush dentist, Dr. J. Craig Alexander. 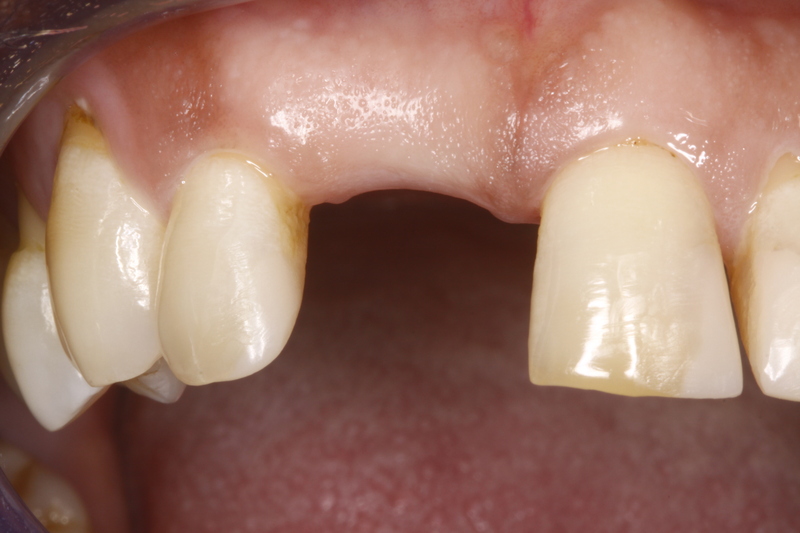 The first set of pictures is from a patient who came to me seeking a mini implant, a bone graft, and crown procedure. 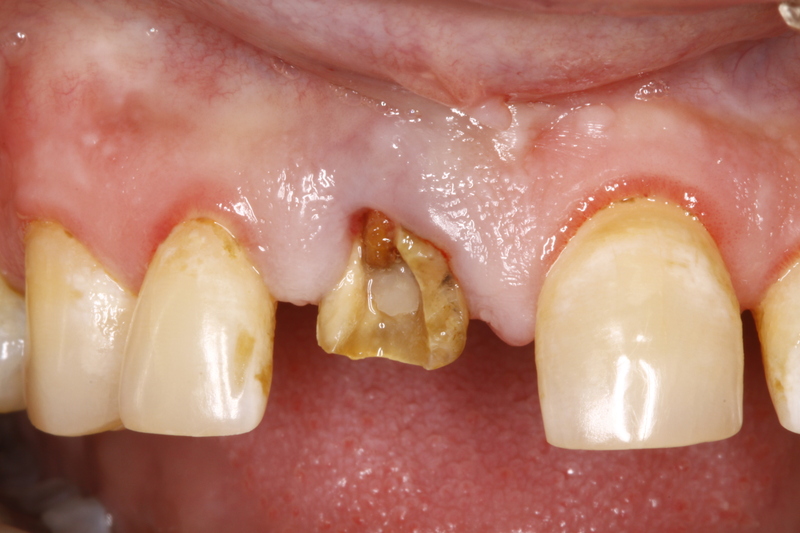 This is a patient who had a tooth that could not be saved. In a single visit, I extracted the tooth and replaced it with a temporary crown supported by a mini implant and bone graft. 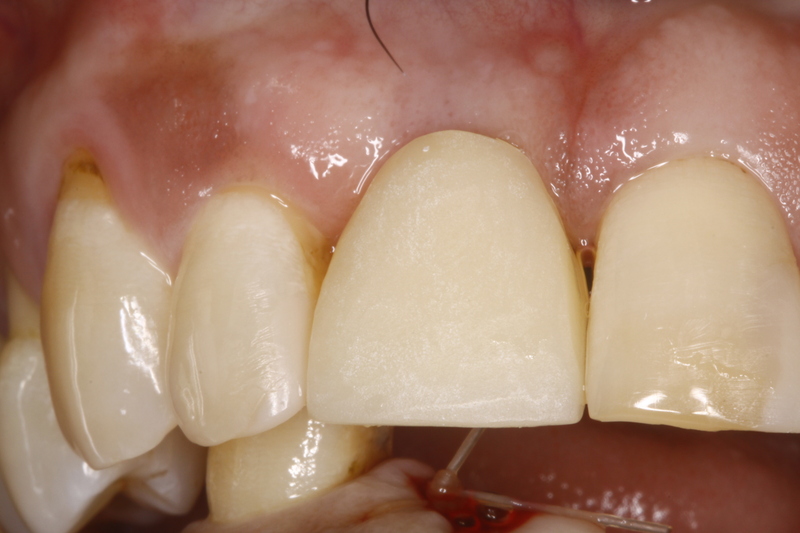 After a few months for healing the temporary crown was replaced with a permanent porcelain crown. 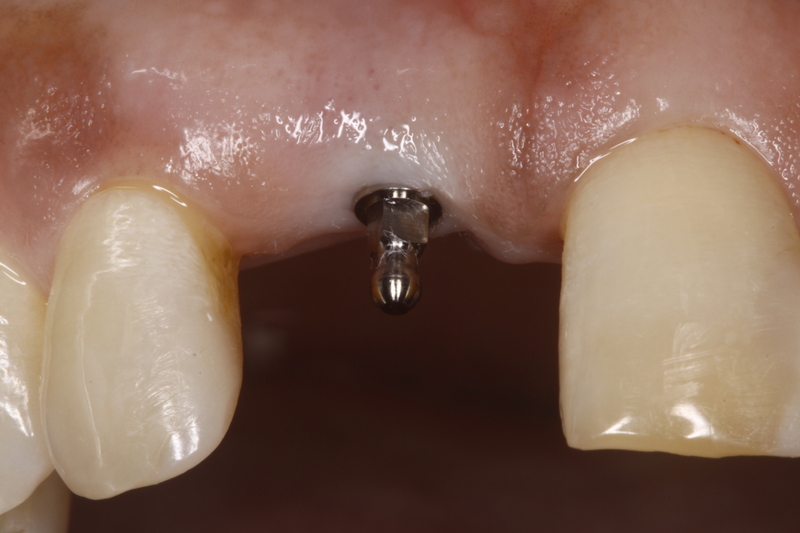 The following pictures below are of a patient who came to me for a mini implant and crown. 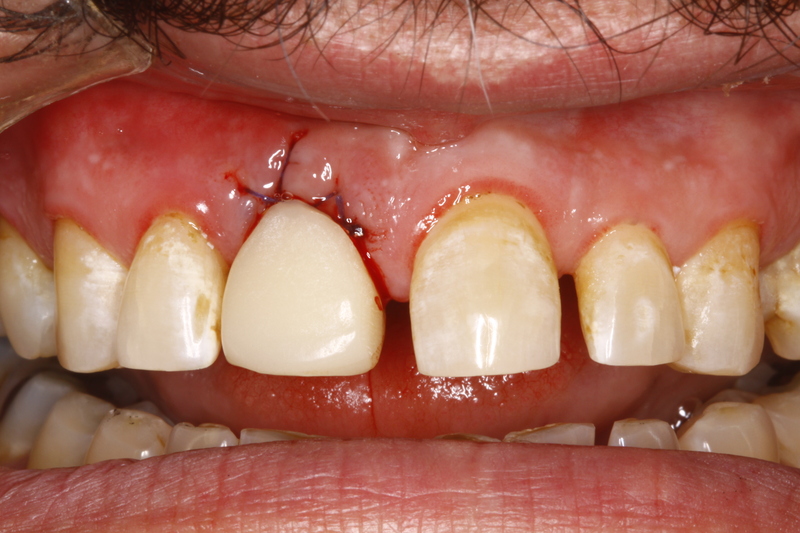 This patient walked in, needed an East Greenbush dentist, because he missing his front tooth. 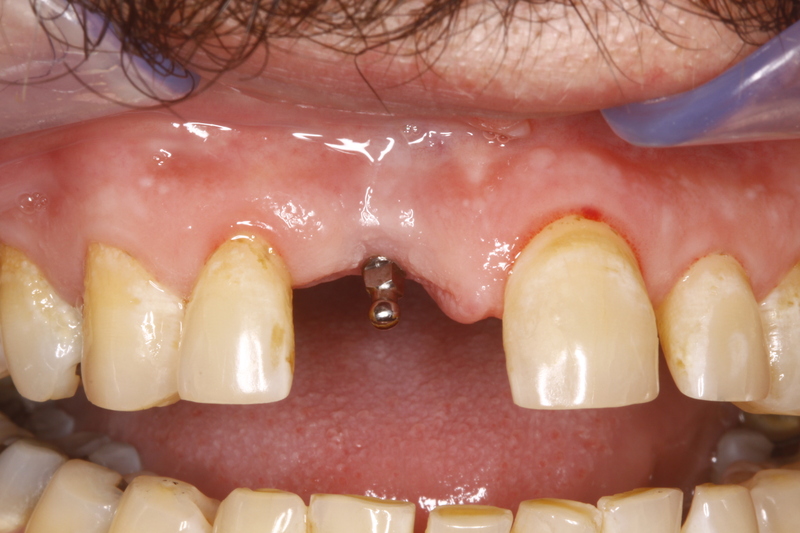 Within an hour this person had a mini implant and temporary crown with which he could talk, chew and smile. For Mini Dental Implants, Call Our Cosmetic Dentistry Today!